Improve decision-making processes through products that increase your company’s productivity, using automatic data capture technology and agile, flexible and compatible management of information, compatible with any production process. Our technology is able to adapt to any production process thanks to its versatility and plasticity. The investment return after the implementation of Smart OEE is very high. 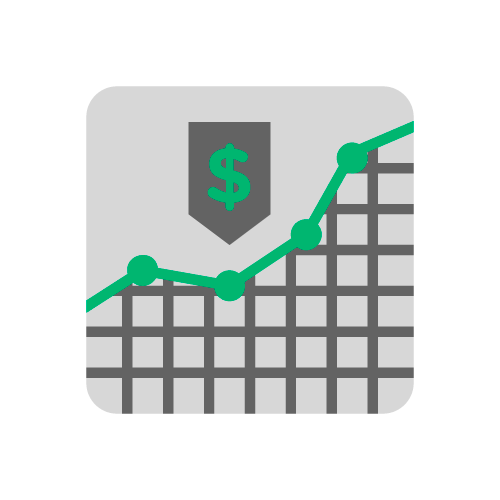 Identifying and remedying deficiencies in manufacturing productivity can help your company grow between 5% and 30% in the first 6 months. 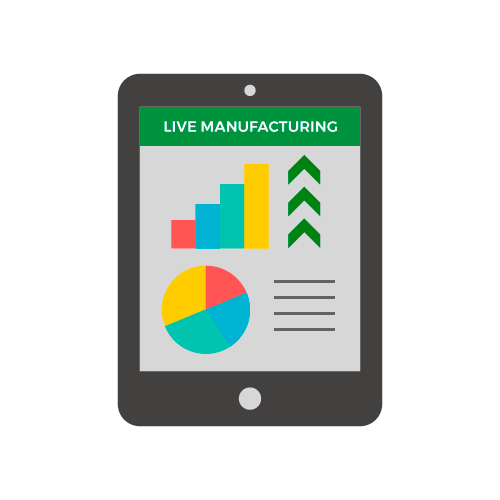 Control the operation of your factory’s industrial processes with reliable information in real-time and from any device, either while at the plant or remotely. 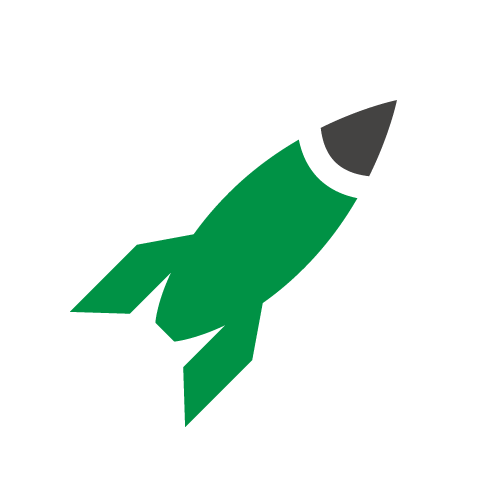 We want to prove to you that Smart OEE works. Try Smart OEE at your company obligation free. 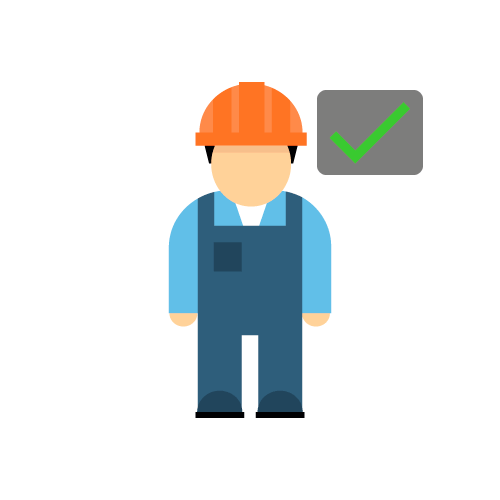 Operators, middle managers and senior managers will have access to useful information on the industrial process at all times, enabling them to make effective decisions. 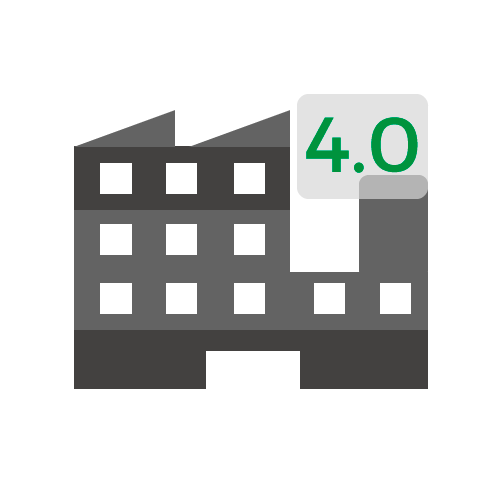 Take part in the 4.0 Industry, and enjoy all the advantages it provides. These are some experiences following the implementation of Smart OEE as a key tool in the industrial processes of three of our clients. 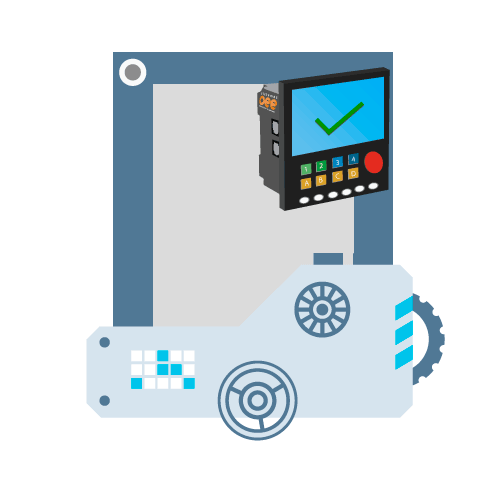 At a factory involved in the metal industry, Smart OEE DIY was implemented and in just 6 months the productivity of their machines improved by an average of 19%. 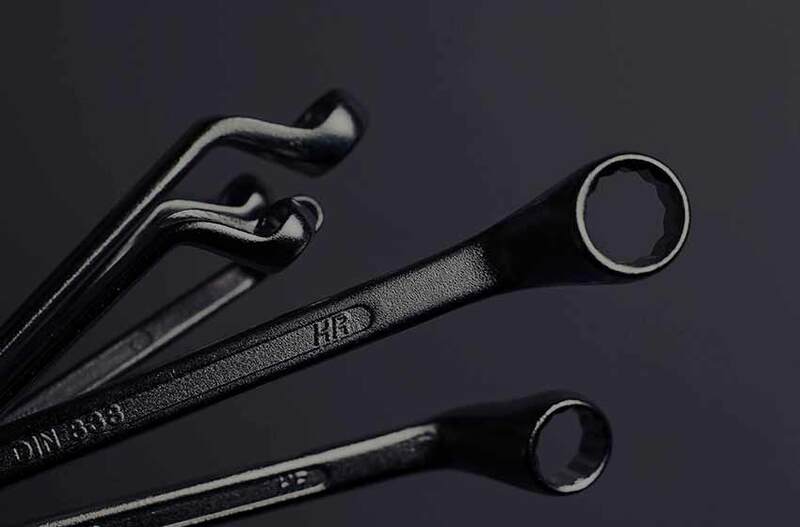 An important company within the automotive industry was able to eliminate an entire work shift and improve its efficiency by more than 6% in only a few weeks, thanks to the implementation of Smart OEE 4.0. A large company in the food sector that uses Smart OEE Quality, has managed to improve its quality from 90% to 97%, dramatically reducing the loss associated with defective products. 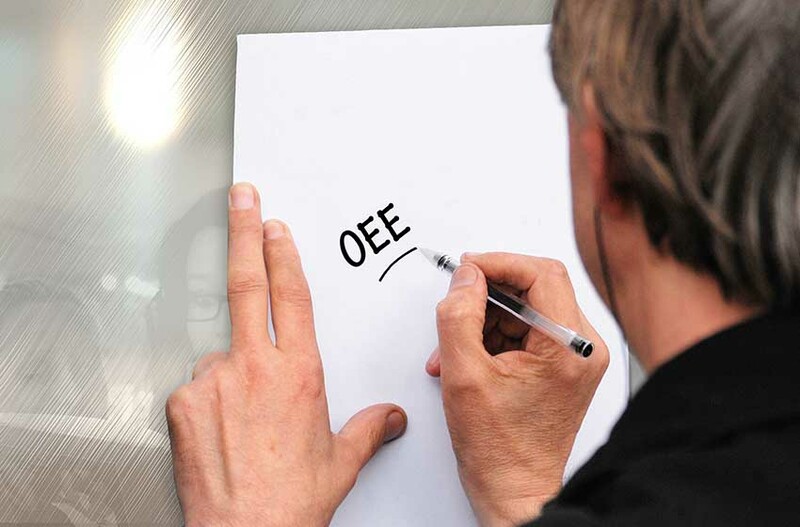 You will find all kinds of information about the OEE for both beginners and advanced users in our blog. 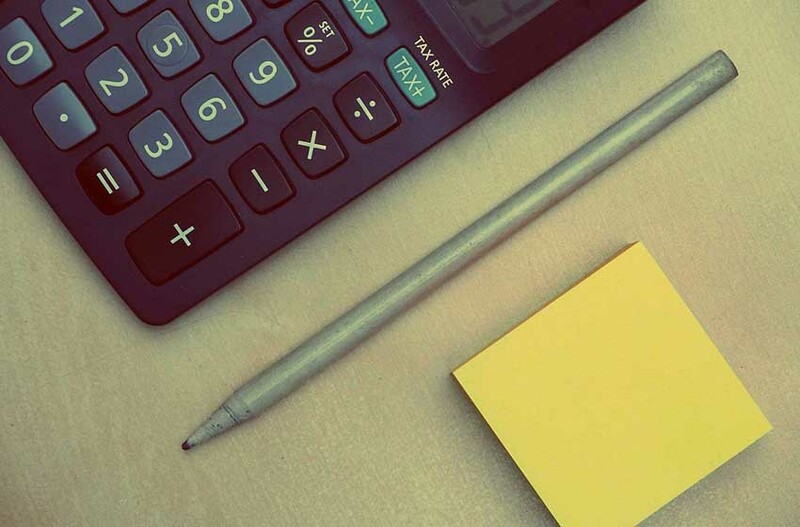 In another article we have explained the OEE formula as the product of the multiplication of three factors: availability, performance and quality. But, what affects these parameters? And above all, how can I calculate OEE? Welcome to the Industry 4.0 blog! Throughout these articles we will show you various techniques to improve the efficiency and productivity of your company through OEE.